Super Colored Lightning 2000 is a mod which adds 14 different colored redstone lamps and glowstones. They are great for decorations as they provide a great variety of colors matching any type of build you are looking to decorate. For example, if you are good with redstone you could use the redstone lamps to build a disco floor with different lights turning on and off. The colored redstone lamps work just the same as the ordinary redstone lamp. 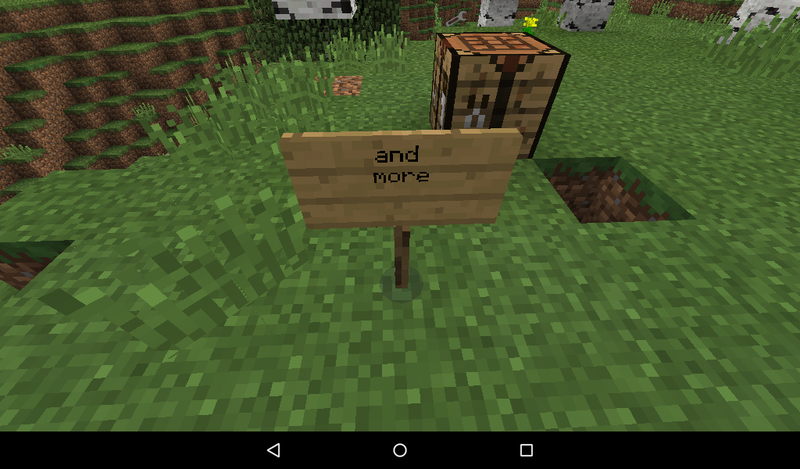 They can be triggered on and off by the use of a redstone signal. The bright shining colorsÂ emit a beautiful light during the night. As soon asÂ there is no active redstone signal the lamps are turned off. 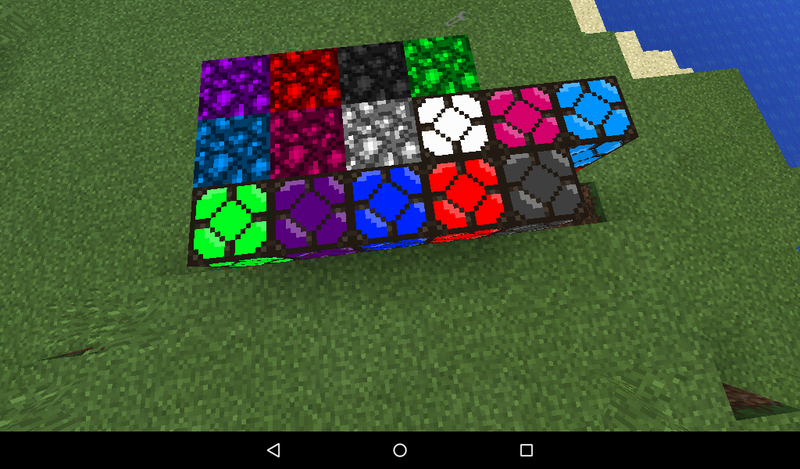 In termsÂ of amount of light there is no real difference between glowstones and redstone lamps. Itâ€™s all a matter ofÂ what you personally prefer.Â Personally, I think that glowstones are easier to use but redstone lamps look better. But really, itâ€™s up to you to decide which to use. There are no block IDs for this modÂ but weâ€™ve provided a full list of crafting recipes which you can use to obtain theÂ blocks. You can also retrieve all of these blocks fromÂ the creative inventory.